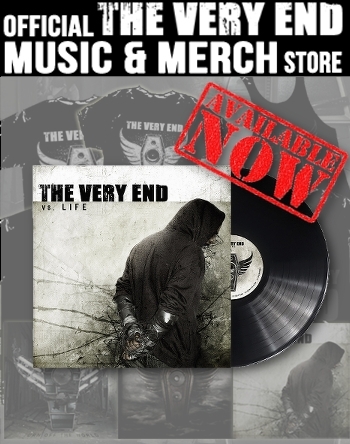 (German version below) 2018 marks the 10 year anniversary of The Very End’s debut album Vs. Life. What better way to celebrate this than with a vinyl release? So a limited, hand-numbered 180g vinyl edition will be available as of May 10th! The recording has been remastered by Dan Swanö at Unisound studios. The release will include a bonus track and an individual download code for the digital version.